Mazda has taken a trio of awards at the 2017 What Car? 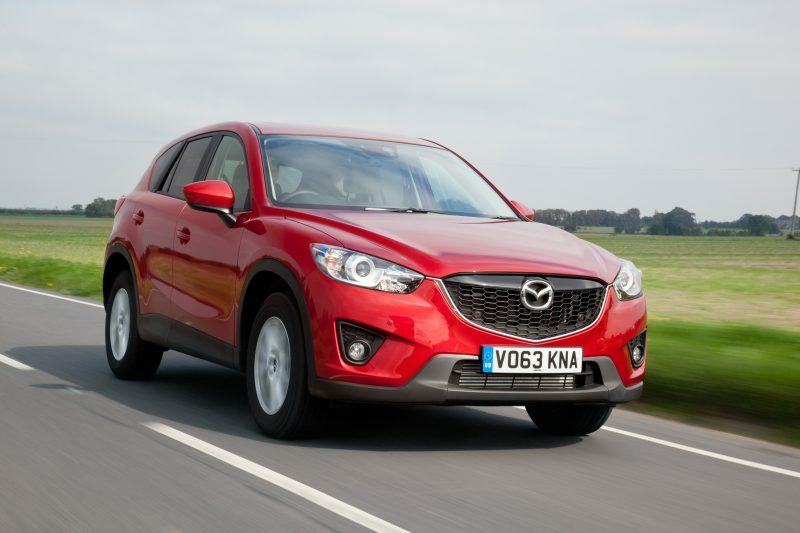 Used Car Awards – with both the Mazda CX-5 and the Mazda MX-5 taking titles. With assessment taking place across 15 different sectors, cars were judged within three age groups: 1-3 years old, 4-6 years old and 7-10 year olds. 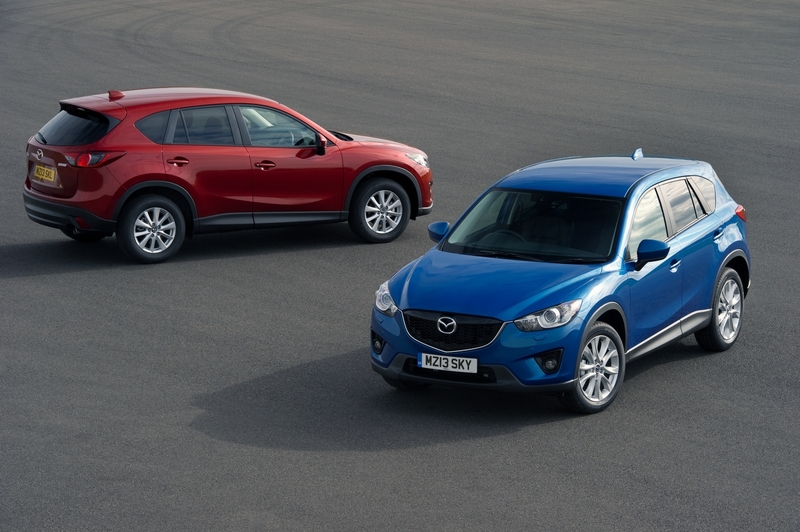 Taking the Best Used Large SUV aged 4-6 years old and the overall Best Used SUV title, the Mazda CX-5 came out on top in this most competitive of sectors. “Used SUV buyers need a car that combines space, practicality, dependability and safety, and like many of its rivals, the Mazda CX-5 does exactly that. 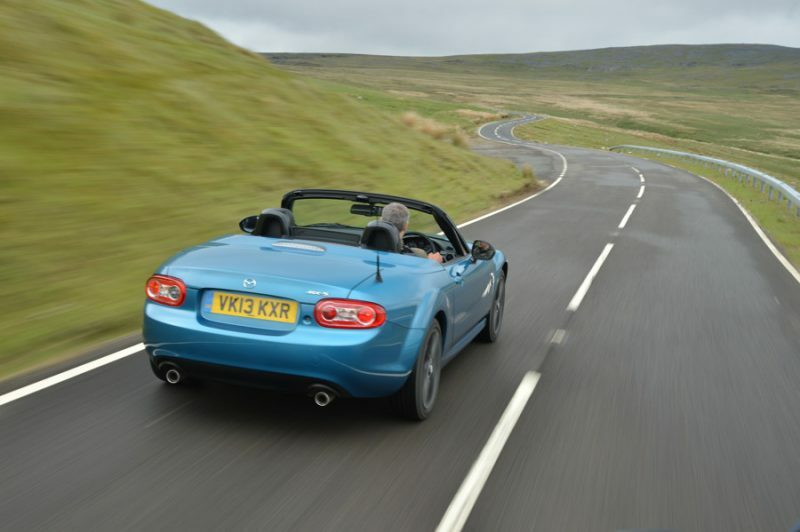 However, it strikes out ahead of the pack in terms of driving enjoyment, where it provides handling that wouldn’t be out of place in a sporty hatchback”, commented Alex Robbins, Used Car Editor, What Car? 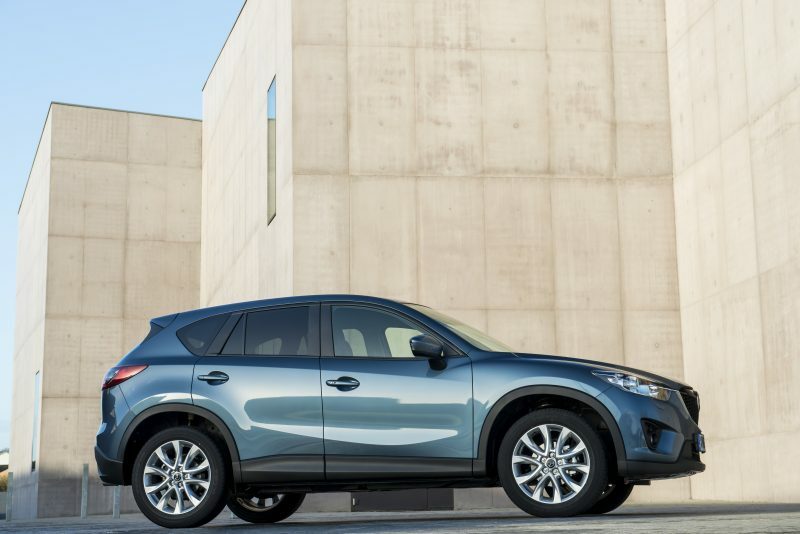 Launched in 2012, the original Mazda CX-5 changed perceptions in the mainstream SUV segment with its award-winning combination of style, driving dynamics and efficiency. 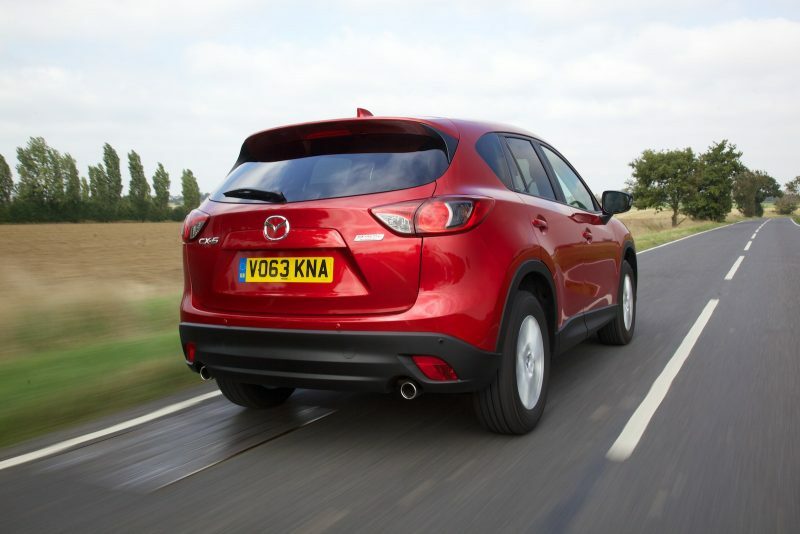 Global sales of over 1.5 million mean it now accounts for roughly 25 per cent of Mazda’s global sales volume with more than 32,000 last-generation CX-5s having been sold in the UK. 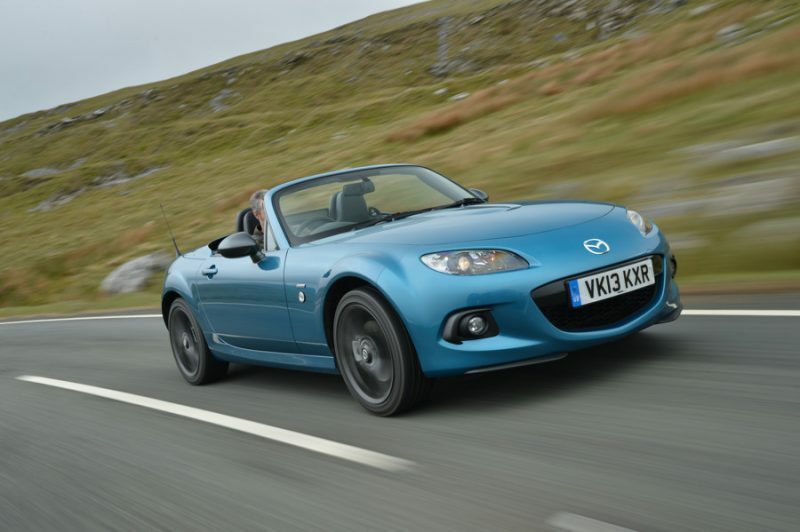 Once again confirming the Mazda MX-5’s combination of affordable thrills, reliability and everyday usability, the Mk3 Mazda MX-5 was named as the Best Used Convertible aged 4-6 years old. 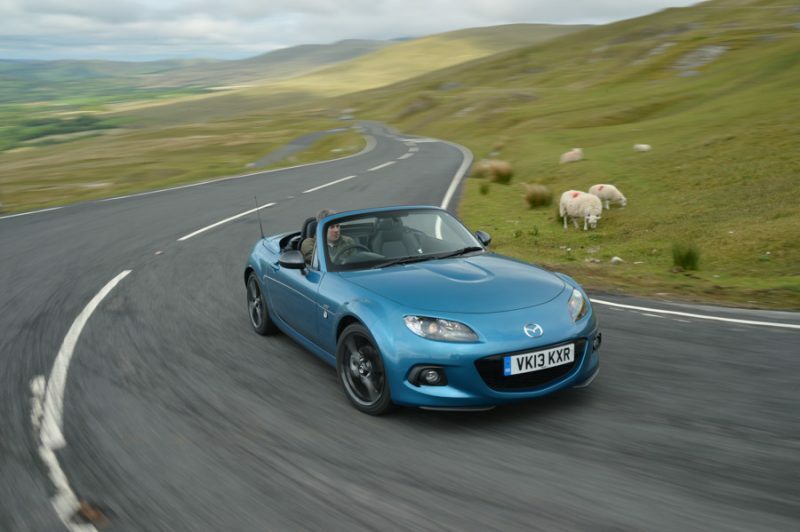 “More affordable than ever, the Mk3 MX-5 is a tremendous buy that guarantees dependable and fun sports car ownership”, commented Jeremy Thomson, Managing Director of Mazda Motors UK. Pre-owned cars purchased via Mazda’s Approved Used scheme benefit from a Mazda multipoint inspection comprising of over 150 mechanical checks and come with the peace of mind of a Mazda full 12-month unlimited mileage warranty, plus UK and European roadside assistance coverage for the same period. Providing the MOT is carried out by a Mazda Authorised Repairer, every Mazda approved used car also comes with up to £750 of MOT Protection, which covers the cost of repairing or replacing a comprehensive list of components.